Reading those headlines, you might think: Well, jeez! Which scientists should I believe? Except that both stories describe the same study. Released this week in the Proceedings of the National Academy of Sciences, it surveyed 133 drinking water wells in Pennsylvania and Texas, and found that flaws or failures in some gas wells’ steel and cement casings – meant to seal in hydrocarbons and industrial fluids – are to blame for methane leaking into eight clusters of water wells in both states. In other words, the study suggests that oil and gas development can, has and is contaminating drinking water in some places. 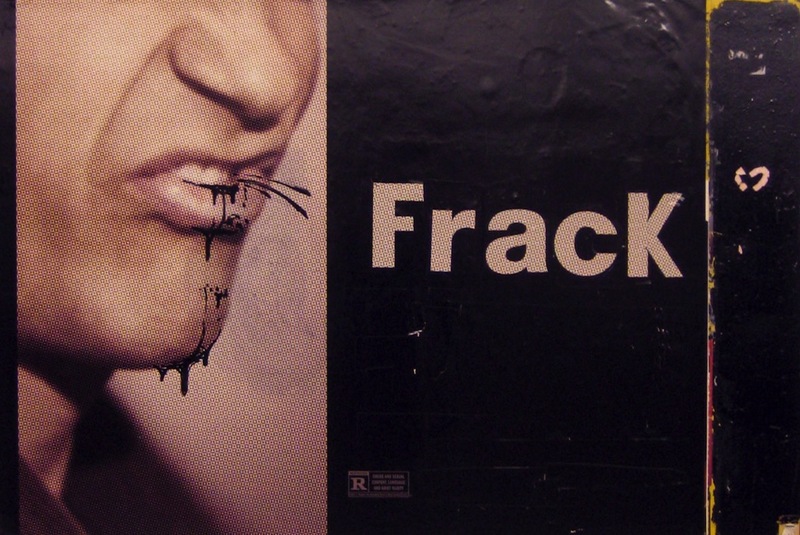 But in these cases, hydraulic fracturing, or popularly, “fracking” – wherein a mix of water, sand and small amounts of chemicals is fired down the hole to break up rocks deep underground and release their hydrocarbon wealth – isn’t itself the root of the problem.